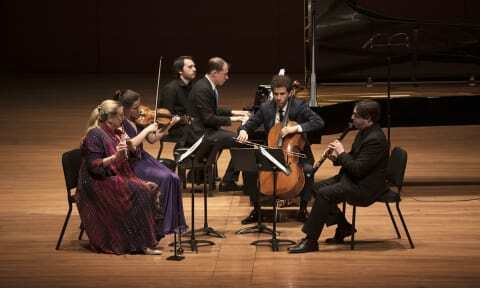 Villa-Lobos: Bachianas brasileiras No. 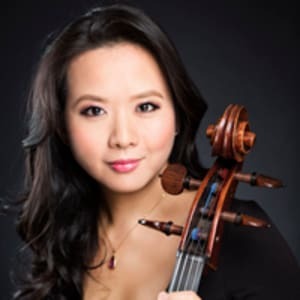 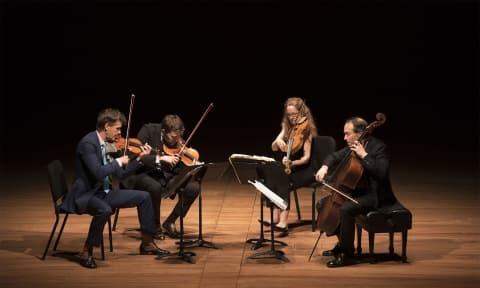 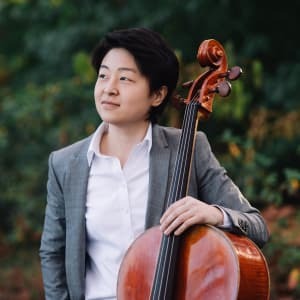 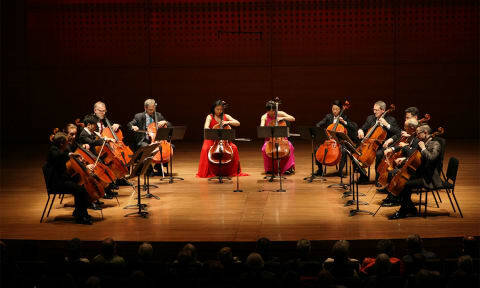 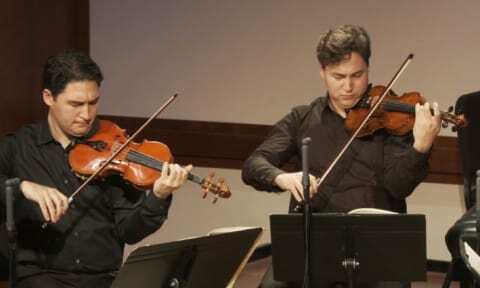 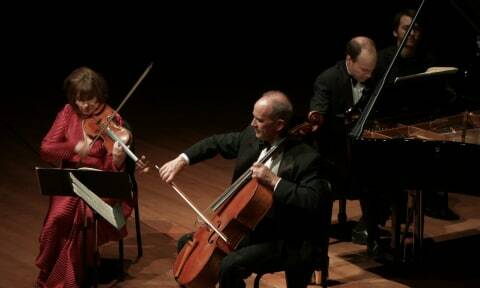 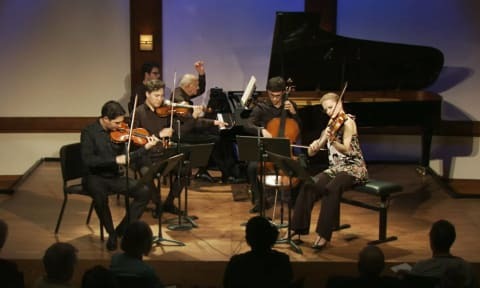 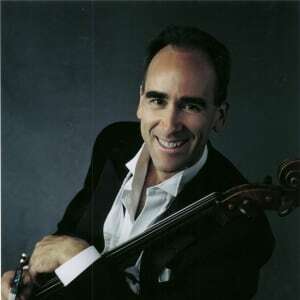 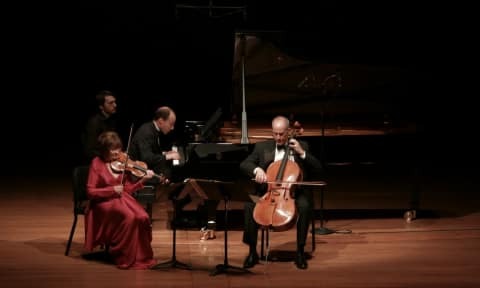 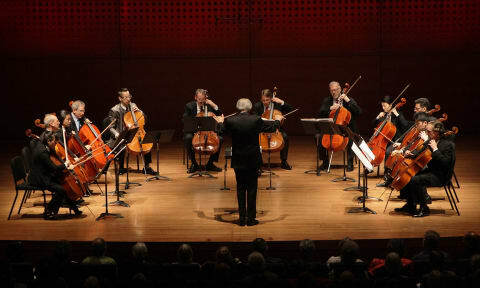 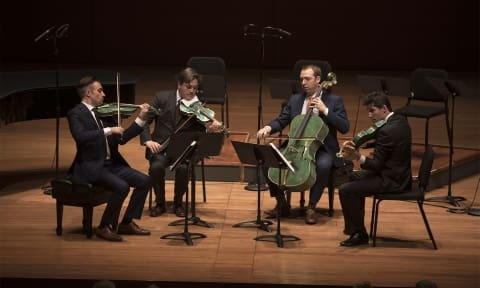 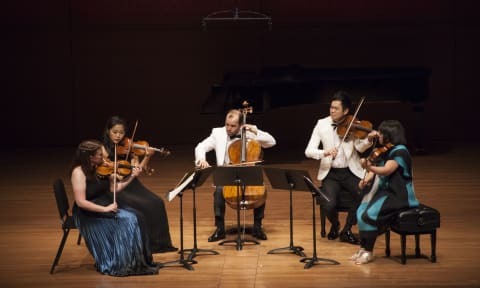 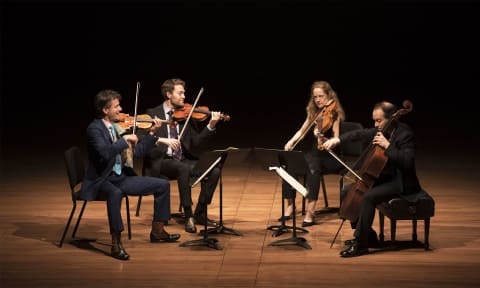 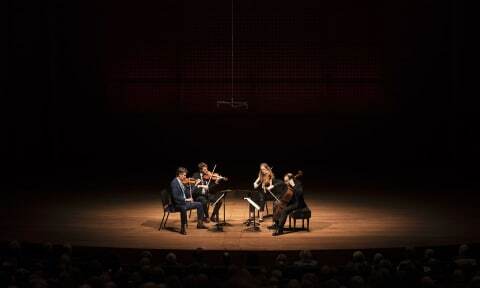 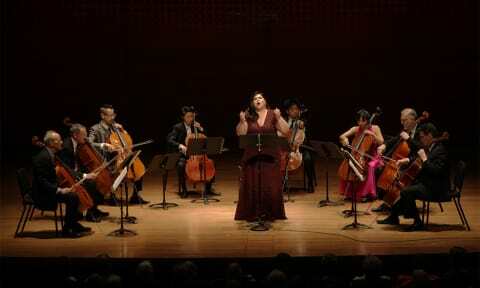 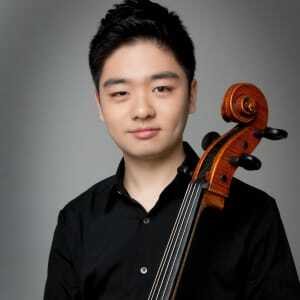 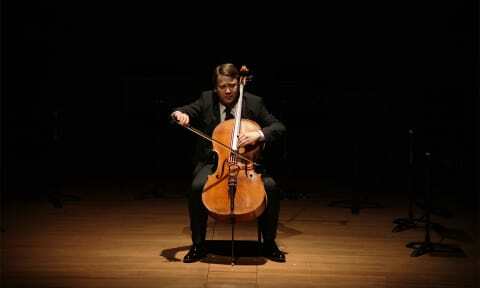 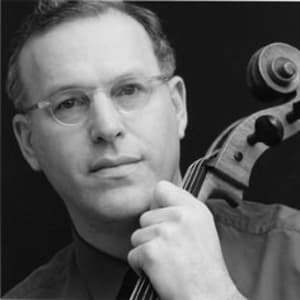 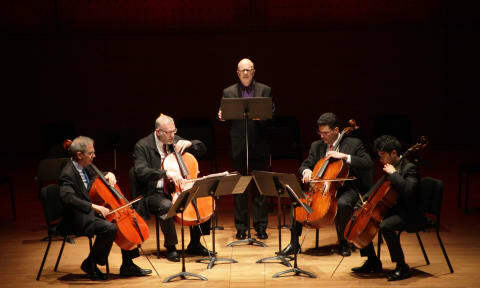 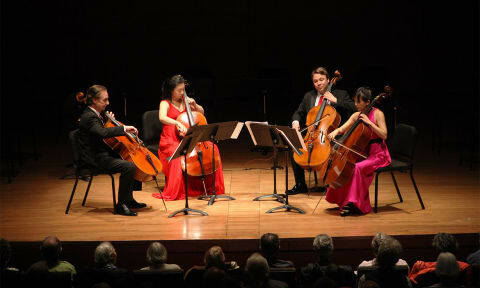 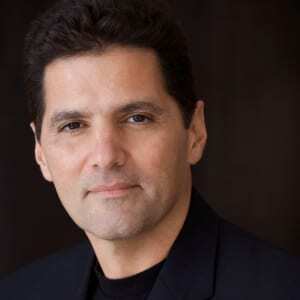 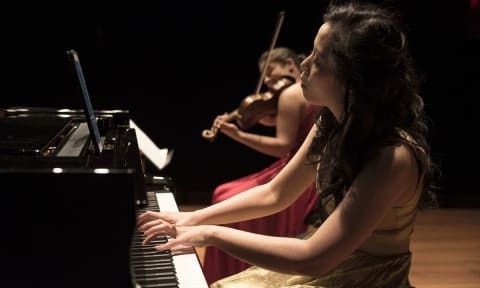 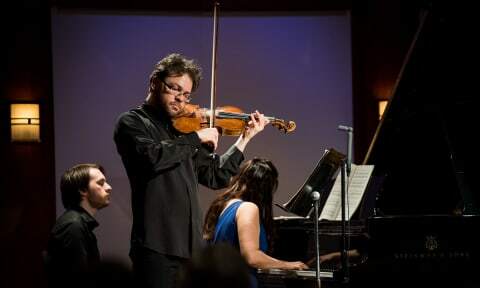 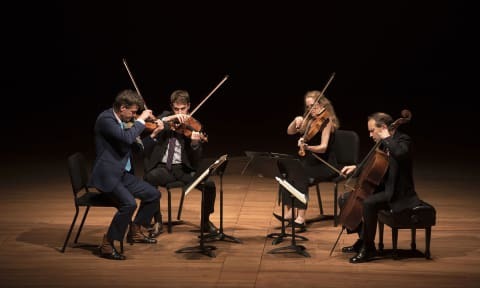 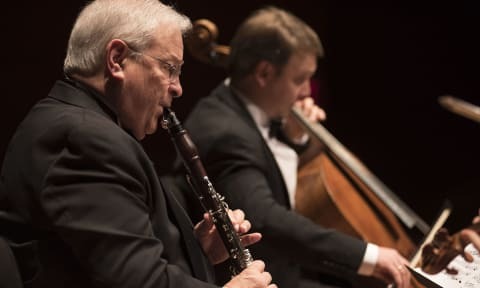 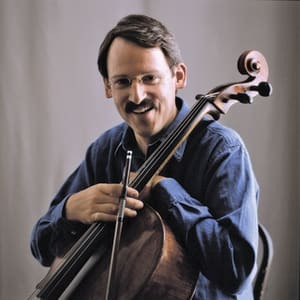 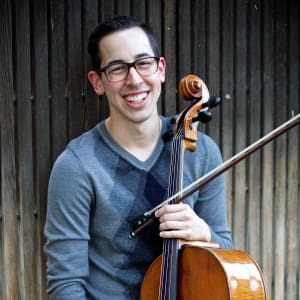 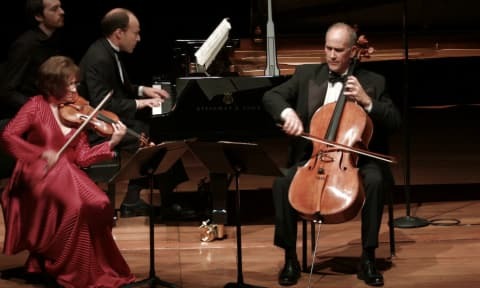 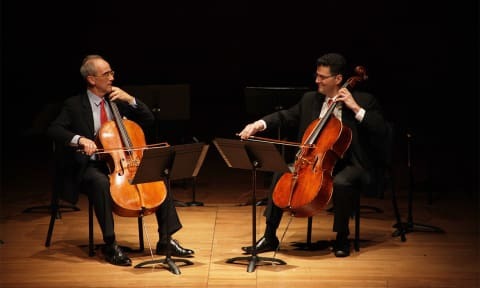 5 for Soprano and Eight Cellos | The Chamber Music Society of Lincoln Center. 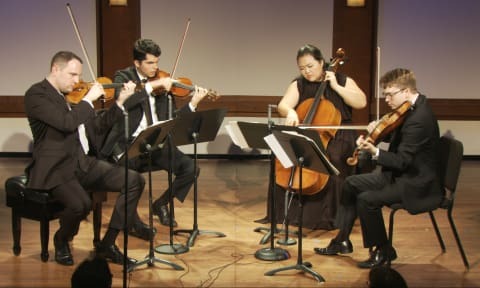 Ligeti: String Quartet No. 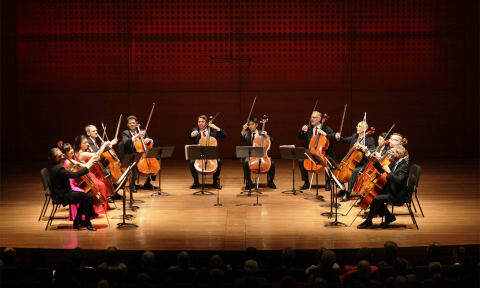 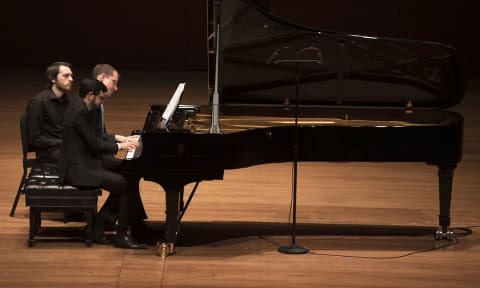 1 "Métamorphoses nocturnes"
Recorded live in Alice Tully Hall on April 23, 2017. 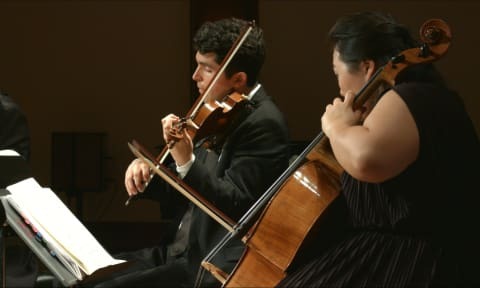 Video produced by Ibis Productions.